The end of summer should not remove Cape Cod from your travel itinerary. 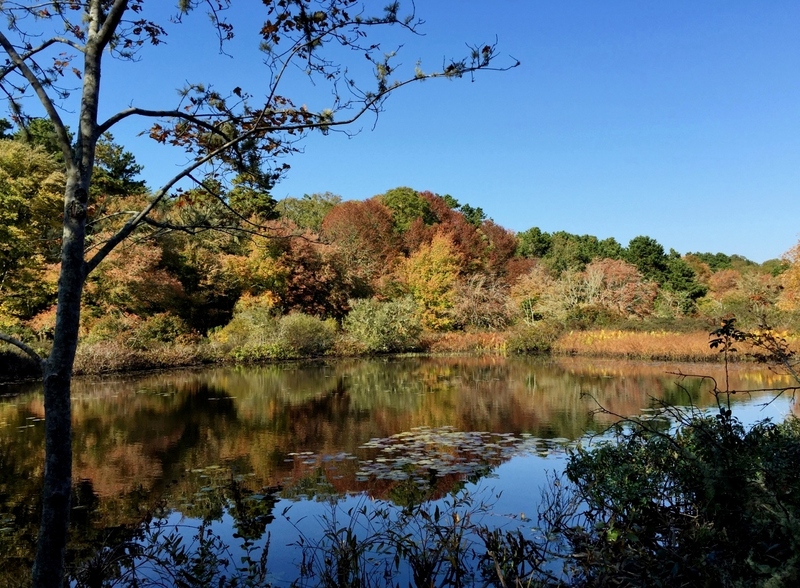 Fall is an especially dazzling time of year on the Cape, with crisp cool air, low humidity, less crowded beaches and water warm enough to still take a swim. You won’t have any trouble filling up a weekend with activities that are all within close proximity of the Seadar Inn. 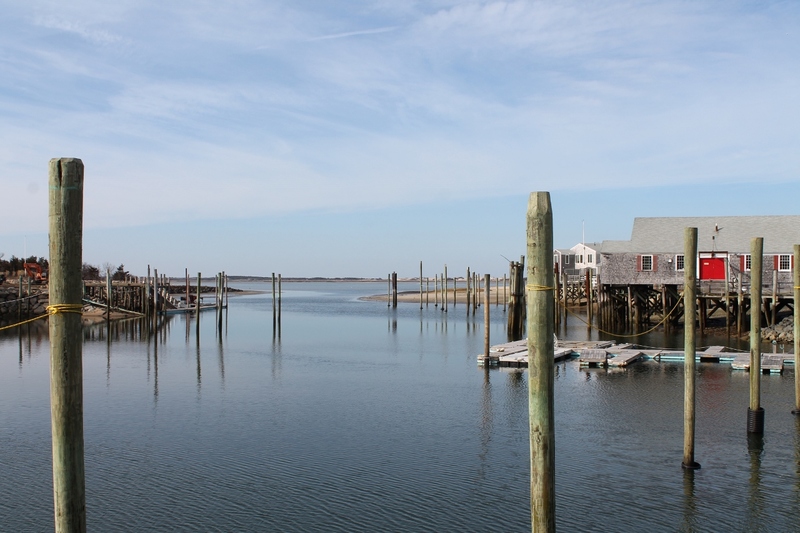 Upon your arrival on Friday afternoon, head to Brax Landing in Harwich Port. Enjoy a pre-dinner cocktail on the deck overlooking Saquatucket Harbor, while watching the boats cruise past. For dinner, take the short drive down Route 28 to Buca’s Tuscan Roadhouse. Ask for one of the tables tucked in an alcove in the intimate brick-walled dining room, and choose from an Italian-inspired menu that includes such unique offerings as wild boar meatball, sweet sausage and tagliatelle pasta in a Tuscan tomato sauce topped with ricotta cheese and shaved pecorino pasta. After enjoying a complimentary breakfast at the inn on Saturday morning, stroll the village’s quaint Main Street or perhaps take a walk along one of Harwich’s many trails. 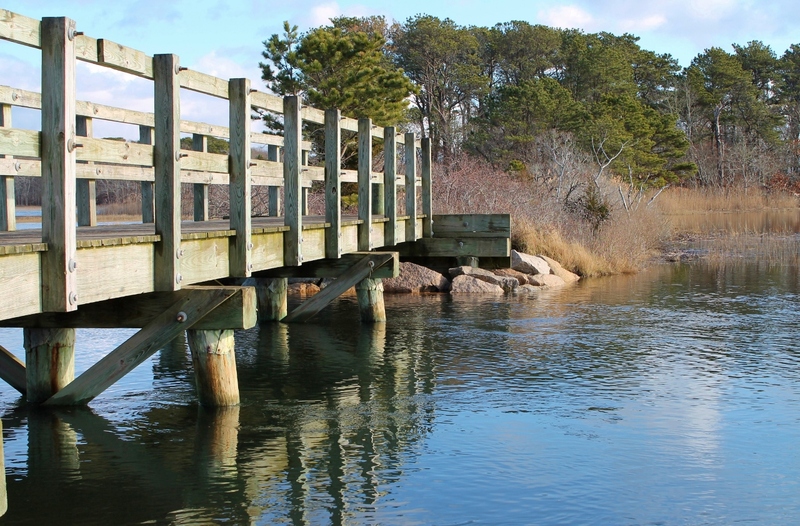 The Harwich Conservation Trust has hundreds of acres of well-marked trails that can be downloaded from their website or by scanning QR codes at the trailheads with your smartphone. The three-mile Bell’s Neck Conservation Trail meanders past working cranberry bogs, which are being harvested in fall. It’s also a great spot to go kayaking and canoeing. 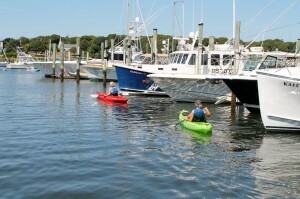 Want to kayak without venturing far from the inn? 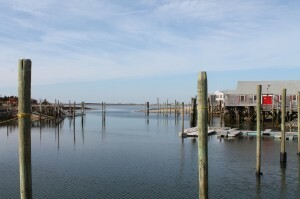 The beach is right there, and you can take a leisurely paddle down the shoreline, past eye-popping homes and mega-yachts on a one-mile ride that leads to the Wychmere Harbor Club. 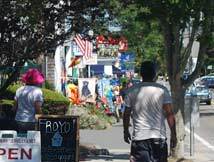 After all that exercise, hop in the car and head down Route 6 to Orleans, where you’ll still have enough time to hit the Farmer’s Market, which runs every Saturday until noon. Remember, all the inn’s rooms have refrigerators, so nothing purchased will spoil! Or you could go straight to lunch. For a true taste of the local flavor, check out the Land Ho!, where fried clams and cold brews are served up in a casual atmosphere of dark wood paneling. After lunch, walk over to Market Square for some early Christmas shopping at the artists cottages, where local artisans display their unique creations. Back in Harwich Port for dinner, make it a romantic evening at the Cape Sea Grille, which is housed in a 19th-century sea captain’s home steps from the water’s edge. Enjoy an American menu of native seafood and fresh local ingredients, some perhaps purchased from the Farmer’s Market, in an elegant atmosphere of white linen tablecloths and soothing candlelight. 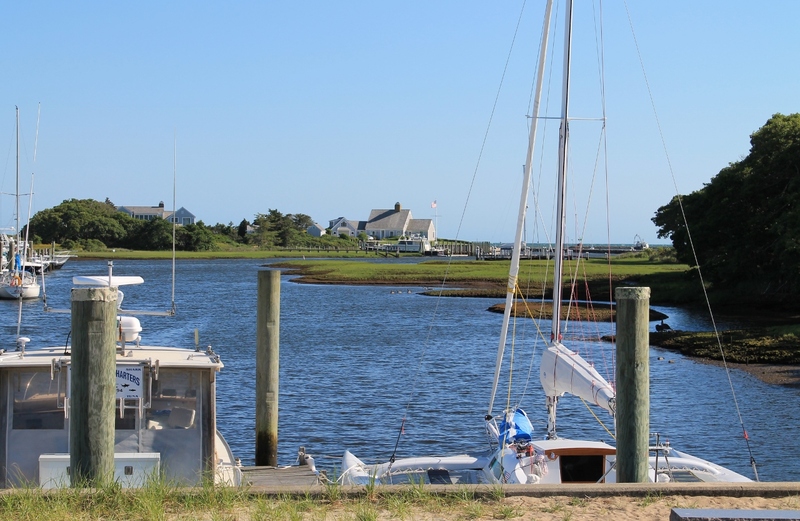 On your way home on Sunday, stop at Barnstable Harbor, just outside Barnstable Village on Route 6A, and enjoy a harbor cruise, followed by lunch at Osterville Fish. Don’t miss their clam chowder, one of the Cape’s creamiest. The onion rings are also special. Of course, fried clams and fried oysters are their calling card, but the hot dog is also amazingly good. So, even though summer is over, the good times on Cape Cod don’t have to end.